Back in 2008, when the world was obsessed with ‘planking’ and shutter shades, Ford launched the Kuga. It was a time when the SUV market was a less crowded and fighty than it is today. 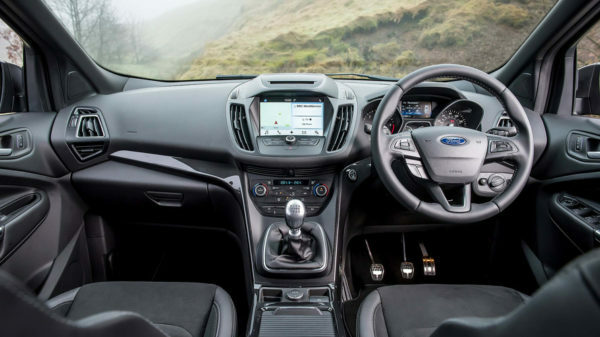 And the quirky Kuga was one of the first small SUVs to try and pump a bit more ‘Sport’ than ‘Utility’ into the SUV moniker – largely through wacky, angular styling and driving dynamics not too far removed from a Focus or Mondeo. At the time, that was a very good thing. We liked it. It was different and held its own against the competition. But after just four years on sale, when most cars would be refreshed, Ford’s junior SUV was instead killed and replaced with this all-new version. 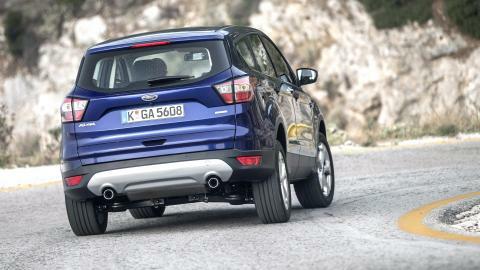 Which is a shame, because we rather liked the old Ford Kuga’s proportions and the way it went down the road. Let’s start with engines, as there’s a few of them; three petrols, three diesels. Following the modern downsizing trend, the 1.6 Ecoboost has shrunk to a 1.5, gaining efficiency along the way. You can have it in three flavours of power; 120bhp, 150bhp or 182bhp. If you want a diesel, a 2.0 offers a similar range of power outputs to the petrol, but more torque – up to 295lb ft in top spec. Good for towing and lugging stuff, that. Efficiency is up too: it can now average more than 54mpg. Take the 150bhp FWD model and it now cracks 60mpg. This power can either be spread over two or four wheels, via manual or dual-clutch ‘boxes. The middling 150bhp diesel is a bit of a sweet spot, but they all suffer from a slightly agricultural tone and boosty delivery of power. Unfortunately, like all the homogenised global platform cars, the Ford Kuga has lost some of its old magic in favour of a less playful driving experience. It handles the UK’s surfacing well but doesn’t excel like some of its newer rivals, such as the Kodiaq. But that’s largely because the suspension bits were left as they were for the facelift. What has been improved are the safety features. There’s a full roster of stuff, much of which is standard on higher-spec models like the Ford Kuga Titanium. It ranges from lane assist to ‘active nibble compensation’ that counteracts little tugs and pulls through the steering. It can now also park itself, there are intelligent headlights to improve visibility, and the bonnet has been resculpted to be kinder to pedestrians if all of the above systems are in vain. 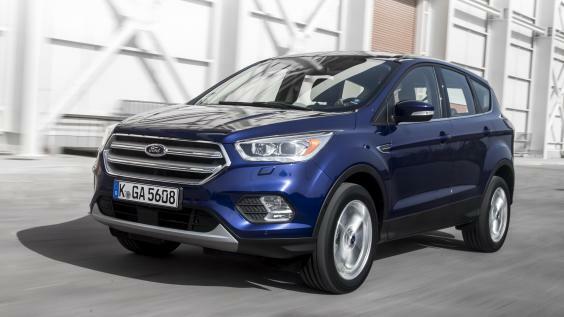 What the Ford Kuga loses in dynamic sparkle, in gains in space and value. The boot is up to 200 litres roomier than before, depending on how you position the rear seats, which now recline to give your passengers a more relaxed posture. Up front, the dash is smarter too. Ford has tried to simplify it but there are still many buttons, but they’re ergonomic and easy-to-use. 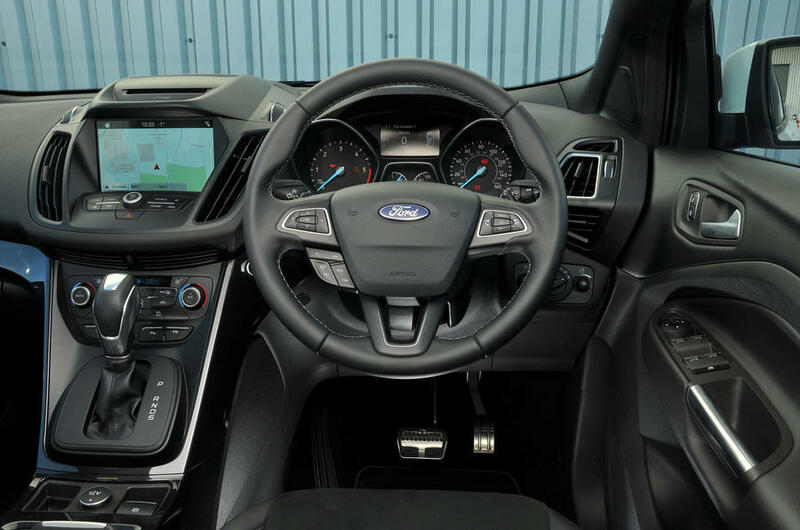 Overall, the interior is functional but lacks a sense of occasion or a premium edge; there’s too much squidge in some materials and scratchiness in others; it’s not harmonious. Now there’s an optional, kick-operated tailgate – just swing a leg under the rear bumper and it springs open. Useful when you have armfuls of toddler. We’ve seen this on more upmarket things such as the Audi A6, but it’s now becoming a feature on more affordable cars like the Kuga. It’s a Ford, so expect costs to be reasonable. It’s around a grand cheaper than the old model, spec-for-spec. But think carefully about 4WD: it is more expensive to buy, and you’ll pay more in tax and fuel. Ford says it will find 10-12,000 annual buyers here, but while it’s better than before, we’d still look at the excellent Mazda CX-5 and Skoda Kodiaq before joining them. 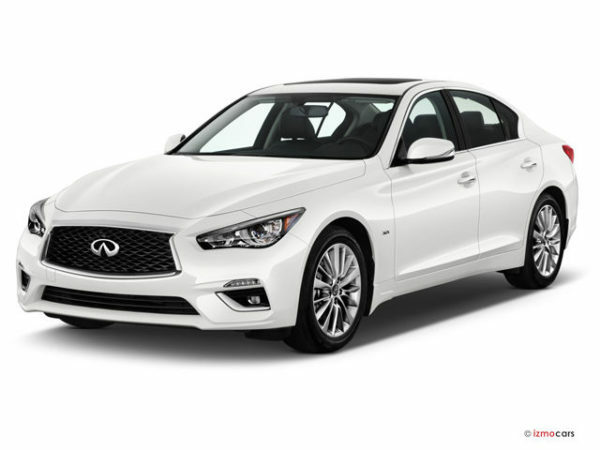 But if you do plunge for it, take a look at the different trim levels.